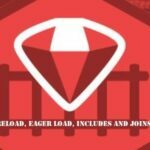 Ruby Gems or “gem” is a package manager for the Ruby programming language that provides a standard format for distributing Ruby programs and libraries. 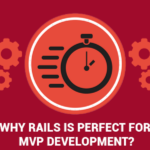 It is easy to manage and install to your system and it can be used by various rails applications. It will create some basic files and directories. A gem version is a string of 3 numbers – ‘X.Y.Z’. incrementing Z, a small change and it’s called the ‘build’ number(e.g. changing label/text) and no change in any functionality. incrementing Y, a new functionality change and it’s called the ‘minor’ number. But no compatibility issues with the previously released versions. incrementing X, severe change and it’s called the ‘major’ number and the change no longer compatible with the previous versions. The gem below (Gem-release) helps you to version your gem with a simple ‘bump’ command. Once we have our gemspec, we have to build a gem from it. We can, then, install it locally to test it. 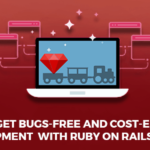 Once your gem is built, you will have to install it to your system. And of course, you have to test it properly. 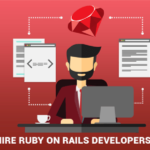 To get it done, we’ll need to create an account on RubyGems.org. 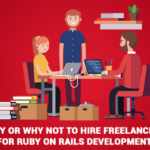 Then, it will be available to the other rubyists all over the world through rubygems.org. That’s all it takes to create a gem!